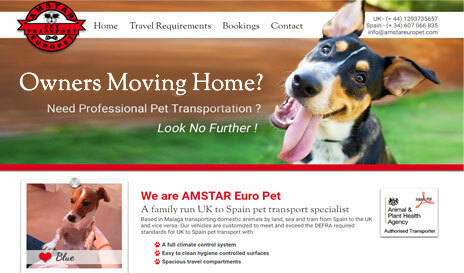 A Dedicated Pet Transport Company with a Booking Calendar System which is integrated into a secure back office. Let’s all Say it with Flowers ! 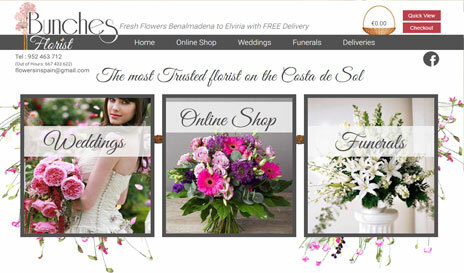 A custom made ecommerce site for a fabulous florist! 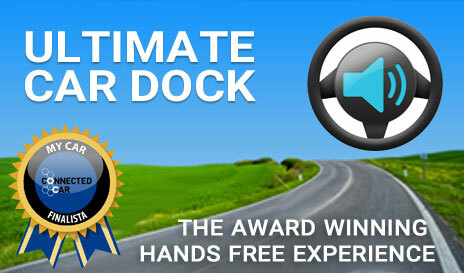 Complete with a secure administration system and back office. 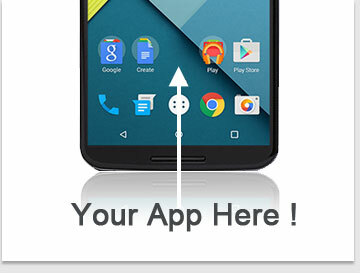 Our Android App Development Company. 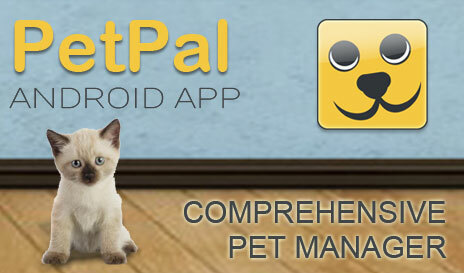 If you need an App, look no further ! A Real Estate company specialising in the prestigious Spanish area of Mijas Golf. The site boasts a custom real estate database for managing properties and photos. 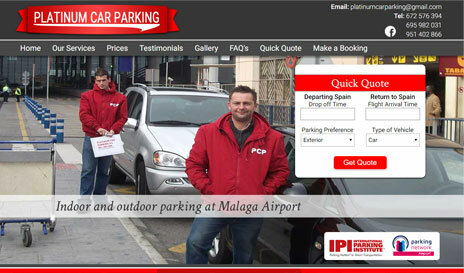 A family run business offering tailored parking solutions at Malaga Airport. This site contains a bespoke online quote calculation system and booking service, all of which is incorporated into their mobile site too. 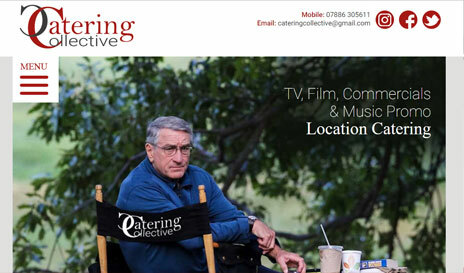 The essence of Mobile Friendly Design - Working on film shoots dictates hand held devices. Featuring a Gallery, rotating images, delicious food, and a very familiar face to greet you. 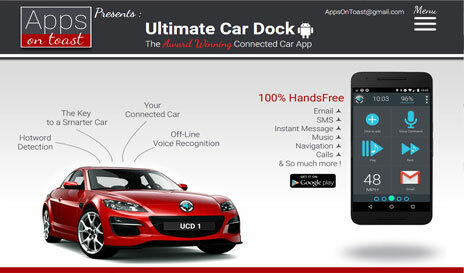 THE ONLY Fully Voice Controlled Car Dock App on the market ! Complete with reminders, health and weight diary, a well organized photo gallery, all the social options, and lots more !